Trubicars is an online broker who serves the purpose of facilitating and arranging transactions between students and driving schools, Trubicars strives to act as a universal driving school directory. 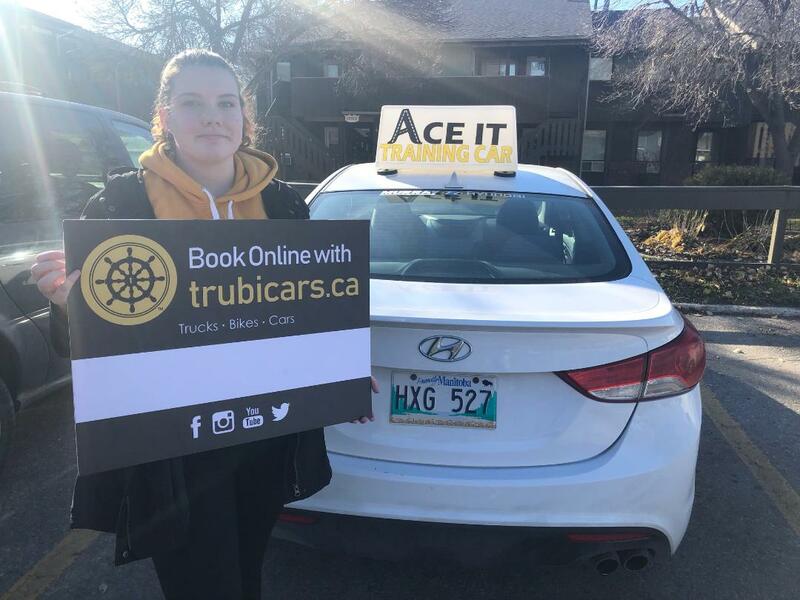 Trubicars offer a very wide selection of different driving school options in as many areas as possible. 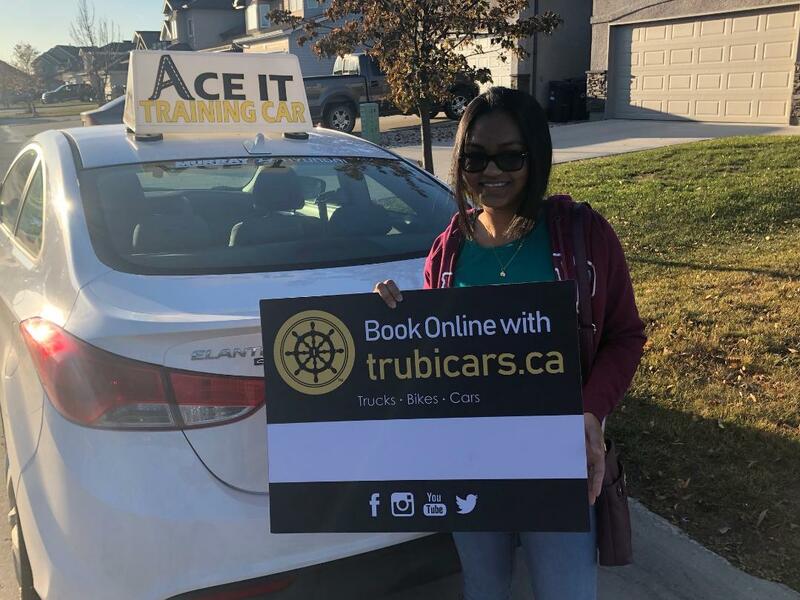 Students can find their perfect driving school and instructor through Trubicars by searching service price, instructor gender, instructor availably, instructor training car, school rating and much more. 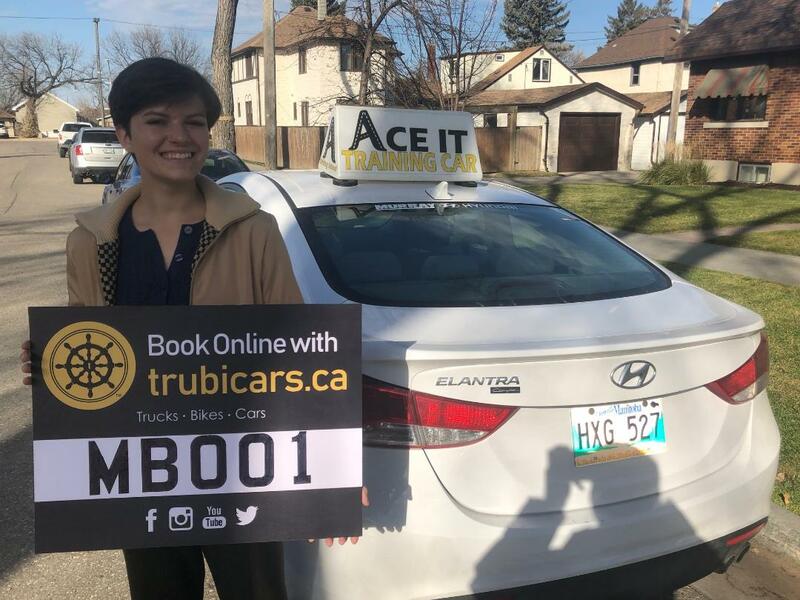 We currently feature driving schools across Canada. 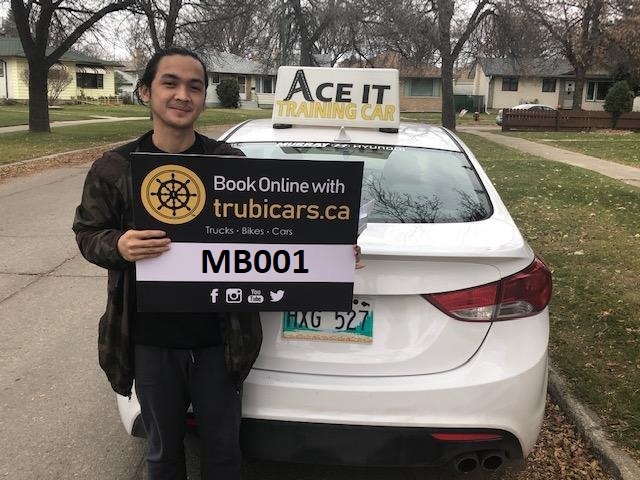 Want to have Trubicars in your city? Send us a note to info@trubicars.ca and we’ll do our best to be there! Where can I leave comments / feedback for Trubicars? 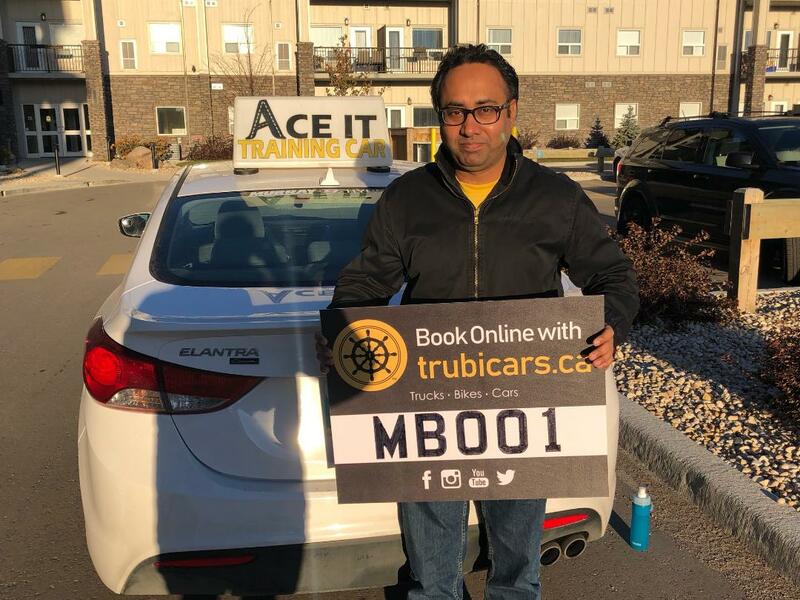 Does Trubicars charge anything to students for booking lessons and/or road test?